Ruth joined Morgan & Company in 2006, prior to that Ruth worked for Needham and James Solicitors in Birmingham City Centre, before taking a career break to raise her two children. 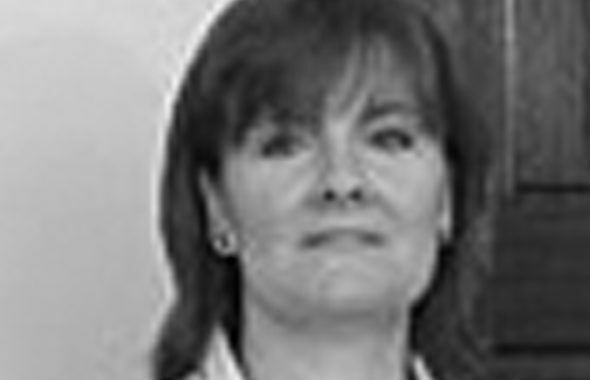 Ruth undertakes both residential and commercial conveyancing work along with Wills and Probate work. 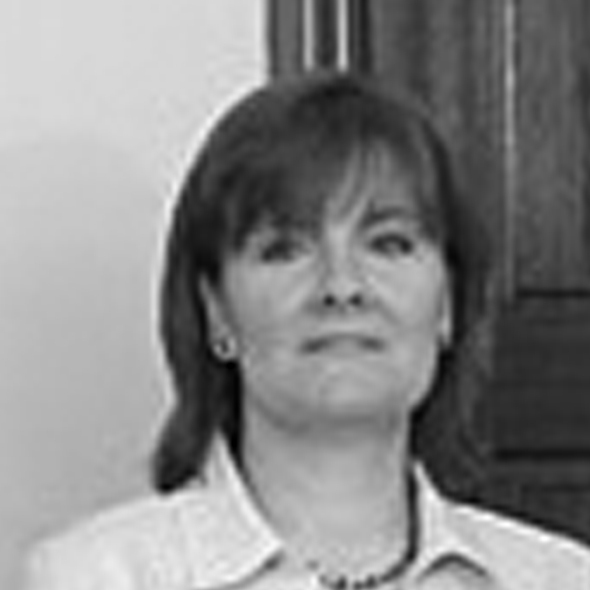 Morgan & Company Solicitors Ltd was established in 1989 by Susan Morgan. We seek to combine the traditional values expected of a local family run firm of solicitors whilst, at the same time, offering innovative legal solutions. This Firm is regulated by the Solicitors Regulation Authority (SRA) 617748. Registered at Companies House number 09971429. Directors: William J Morgan BA (Hons) LL.M. & Daniel M Williams BEng LL.B. Morgan and Company Solicitors is a Trading name of Morgan and Co Solicitors Ltd.